There's a beauty enthusiast in all of us, outside of known social media influencers in the skincare community. We're introducing a new series where we get to know the brains (and the beauty) behind some female-founded startups and how their beauty philosophy shapes their business. the regimen got to know Alex Howarth, the founder and curator of the online denim store, franklyn. 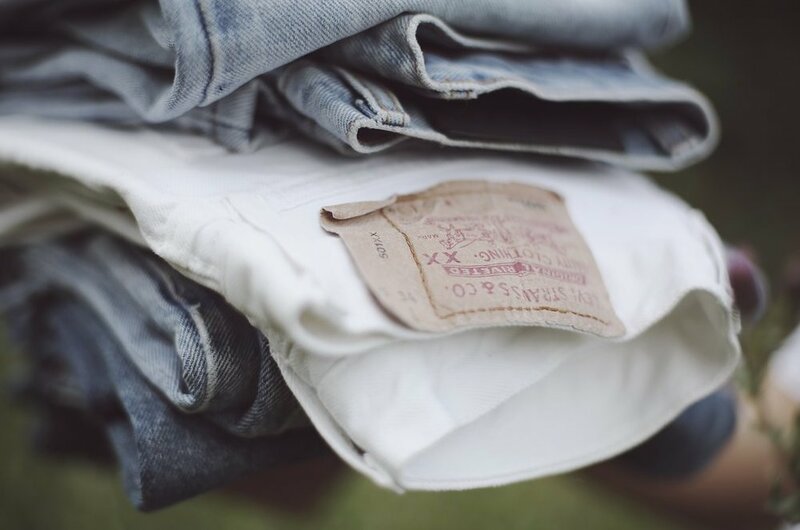 franklyn is a place for everyone to find vintage or lightly worn denim. Follow Alex's travels and denim adventures on Instagram. If your wardrobe is in need of that missing denim item, follow franklyn on Instagram for inspiration. 1. What are three things we should know about you? 2. You're the founder of franklyn, which curates some chic vintage and lightly worn denim. Tell us about how you got that started and how you source your pieces. It was kind of a fluke opening up the shop, it took a lot of procrastination and hoarding of denim for me to finally take the leap. I had thought of the idea of opening an online shop for some time but wanted it to be very curated and unique. 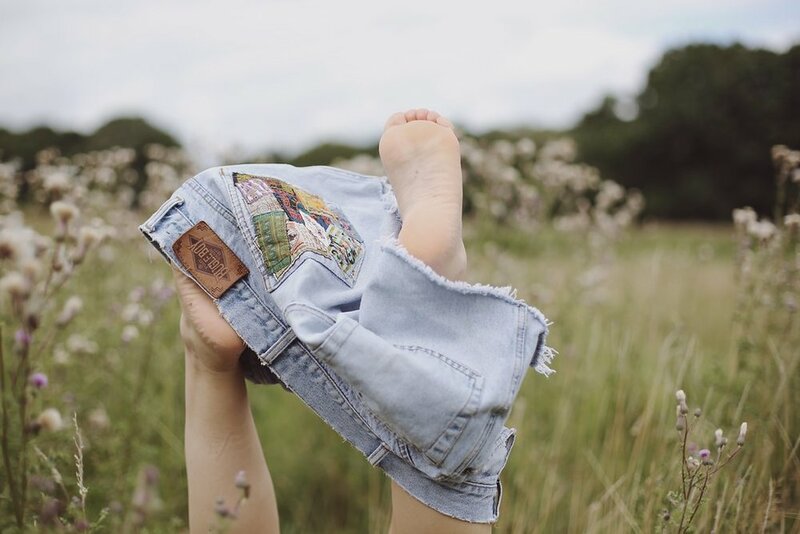 It just made sense to open up a shop focused around denim, I wear it almost every day and finding that perfect fit with a little bit of wear just gives you that “aaaahhh” feeling. I always love going to vintage/charity shops and browsing their denim racks, you can find the best pieces there. I source most of my denim from one off charity shops all over London or if i’m back home in Canada you can pretty much be guaranteed to hit the goldmine in the smaller thrift shops. 3. What has been the most exciting thing about starting and running your own business? Meeting new people and seeing support from all over the world has definitely been one of the most exciting things about starting franklyn. Getting comments from people saying your pieces have changed the way they see denim is an unreal feeling. Also just seeing your image of your shop come to life is a pretty surreal experience. 4. Many people have different philosophies on beauty. What does it mean for you? Beauty has been an ever-changing thing for me, i’ve had my struggles with it but have ultimately come to a conclusion that for me, beauty is all about being comfortable in yourself and playing off of that. 5. What are your favorite skincare and beauty products this season? I have so many, i’ve become a sucker for all-natural products as of late. My go to products are Disciple Good Skin and Dreamy Skin face oils, Herbivore Botanicals Lapis Facial Oil, any rose water spray, and i’m pretty addicted to the Blistex lip balm..the one in the blue tub. I have 5 pots of it on-the-go at almost all times.